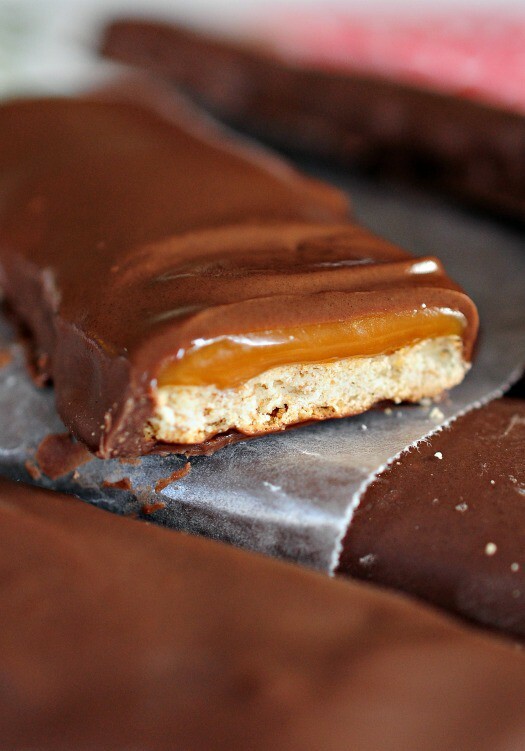 If you love Twix candy bars, you will flip for this Easy Homemade Twix Bars recipe! 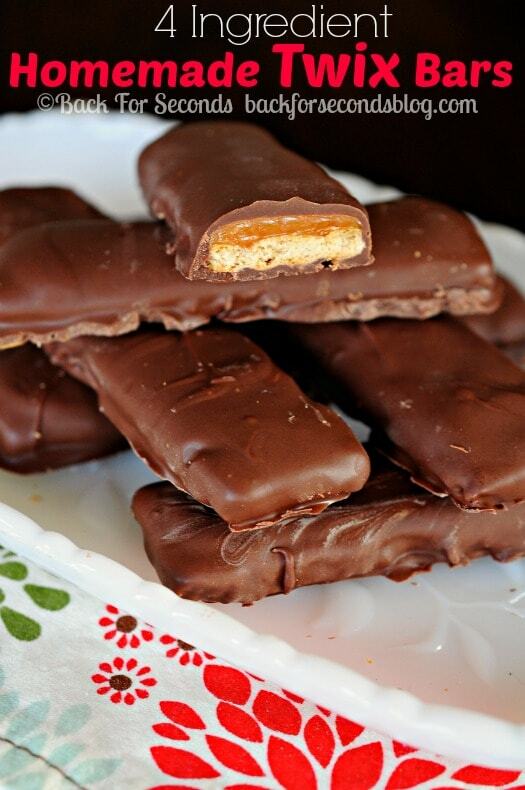 They are no bake, take just 4 ingredients to make, and they taste amazing! I love when I can create a copycat recipe that is so simple. Seriously, anyone can make these. 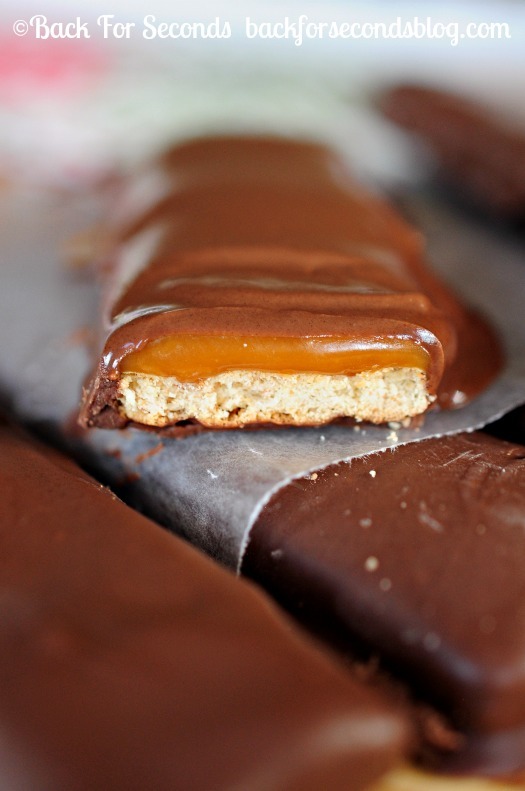 Let the kids help – they will love making their own candy bars! Oh, and look what happens if you microwave them for a few seconds. I mean…. 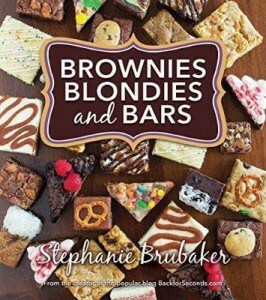 Wow this is what I want for Christmas, I would love to make these and hope it will be as perfect as you made. I think this is such a fabulous idea! 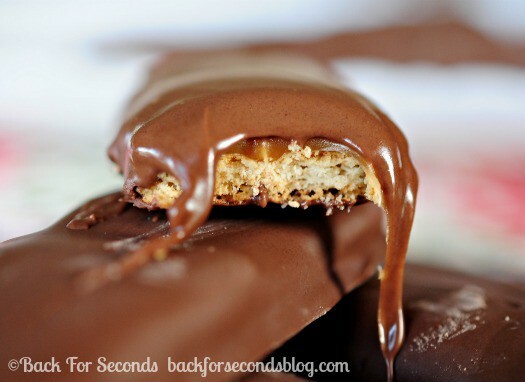 Love the fact that it’s only 4 ingredients and easy to do. 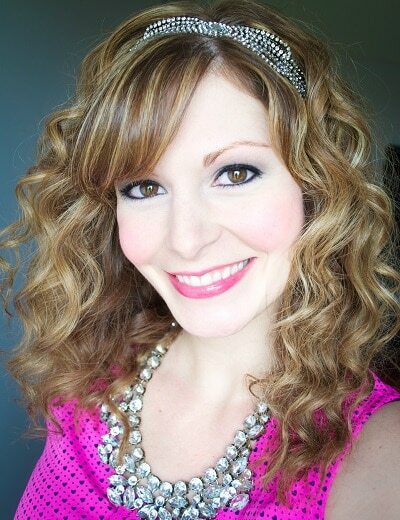 I featured it this week in my Saturday Morning Coffee Cafe post! Have a great weekend! COULD i USE PACKAGE SHORTBREAD COOKIES INSTEAD OF GRAHAM CRACKERS?